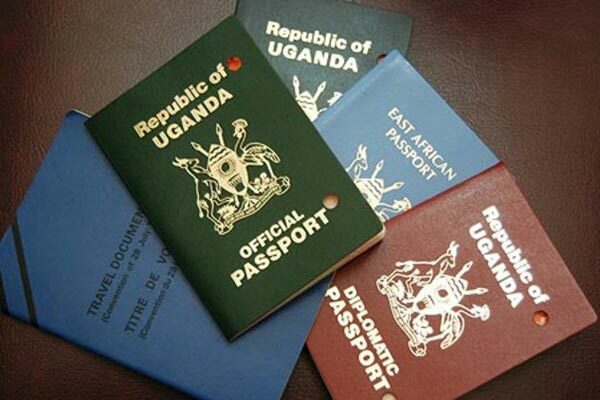 KAMPALA – The Acting Director of Citizenship and Immigration Control in the Ministry of Internal Affairs Marcelino Bwesigye said that over 19,000 people have received the newly introduced E-Passports. Bwesigye, while addressing journalists at Media Centre warned that some fraudulent people had created an unofficial Electronic Visa (e-Visa) application Portal which they use to con unsuspecting members of society. He also warned the public that complaints had already been raised by some people who have been cheated.